LC FUEL TANK MANUFACTURE CO. established in 1977 in Taiwan. 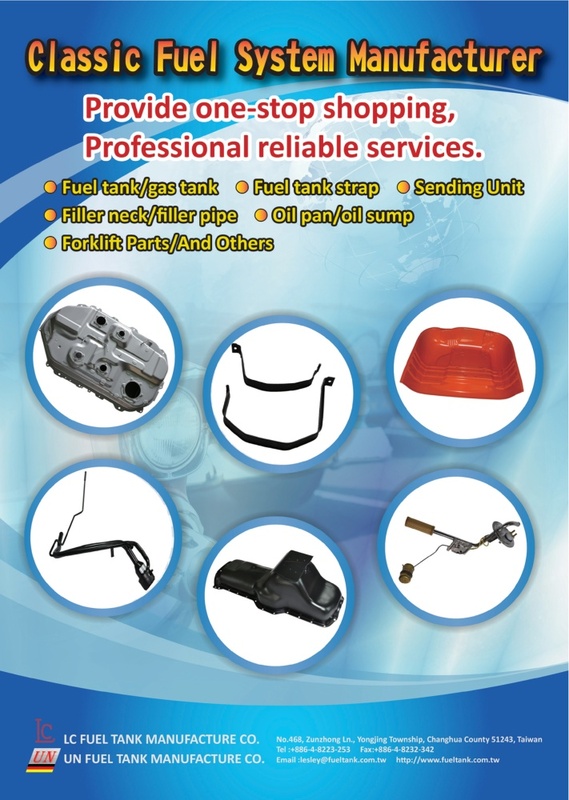 We have 38 years experience in Fuel Tank/Oil pan /Filler Neck/Strap /Lock and O Ring set. Our products 100% come from our own tooling and have fully control of quality.